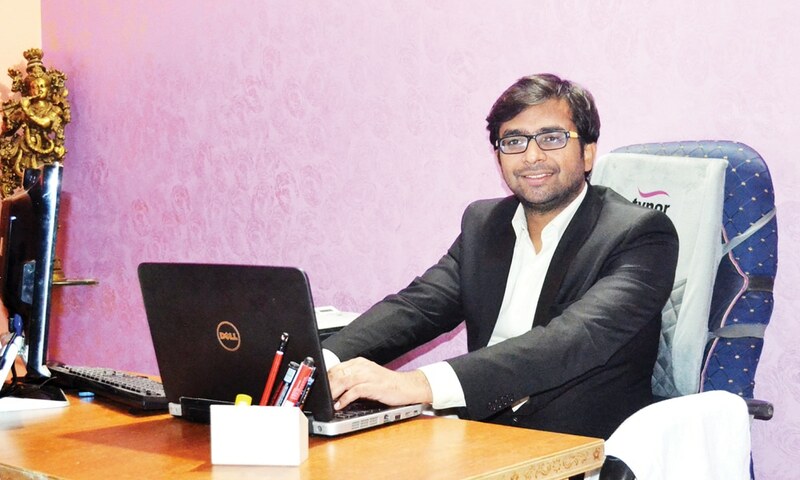 EduGorilla is an online one-stop education community that helps students find the right institute, answers to their queries, read reviews and download study material for them, says Rohit Manglik, Chief Executive Officer, EduGorilla, in an interview with Arpit Gupta of Elets News Network (ENN). Though Ed-Tech has only 1.8 per cent contribution in $100 billion worth of education sector in India, it is gradually expanding its wings and students are gradually adopting the trend. Being a one-stop community for students, EduGorilla has partnered with colleges, universities and corporates across the globe, how do you think it will benefit the Indian learners? In 21st Century, growth cannot be measured in isolation, but how well an entity can integrate with existing products. It’s the same case with EduGorilla. We are fostering a dialogue between stakeholders of Indian education landscape by bringing them on a common platform. We also offer a range of products that aid students to choose a career, college or course they should pursue. Through our portal, learners will be able to get a wide range of choices and can use their cognitive abilities to make informed decisions regarding their career. Which education segments does EduGorilla majorly focus on and what are your product offerings in these segments? Free study material: EduGorilla currently offers around 30,000 free study materials to the students preparing for entrance examinations (a total of 195) of CAT, UPSC,CA, IIT JEE, GRE and the likes. Directory Listing: Over 56,000 coaching institutes across 52 cities of India are included in the directory listing which is the largest in India. It covers educational preparation centres in almost every corner of the country. Questions and Answers: EduGorilla hosts a diverse community of students, subject matter experts, professionals, counsellors, and faculty from schools, colleges, and universities. . It helps individuals with their career needs and queries. A “Reputation” feature has been embedded so that those seeking answers to their career–related queries can be helped to decide with confidence. Articles: EduGorilla portal currently hosts over 5,000 articles on various courses, coaching institutes, competitive examinations and trends in the education sector to help students make informed decisions. How does the technology make a positive impact on education and how it can enhance the level of education in rural areas? Though EdTech has only 1.8 per cent contribution in $100 billion worth of education sector in India, it is gradually expanding and students are adopting the trend. One of the major advantages of adoption of technology in education is that knowledge can be acquired with just a click of the mouse, even by a student living in remote areas of the country. E-learning creates extended classroom communities for discussions and virtual classrooms for interaction between students and teachers. The evolution of Very Small Aperture Terminal (VSAT) technology with its benefits such as competitive cost, multi-cast capability, universal coverage and low-cost and simple installation, can play an instrumental role in bridging the education gap in rural areas. Technology can be used to enable e-learning which also ensures a unique personalised experience to all students. In a conventional education model, this is only possible when a highly skilled tutor offers one-to-one tutorials. 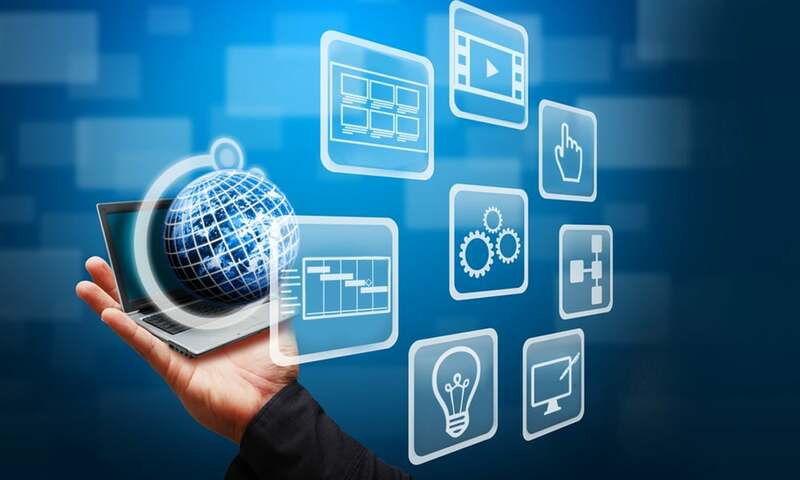 Thus technology offers tremendous scope especially in underdeveloped and developing countries, as it has the potential to raise a level of education, literacy and economic development. What are the challenges that EduGorilla faces when it comes to aligning modern-day technology and meeting student expectations? One of the major challenges faced by EduGorilla is the slow adaptability of technology among stakeholders in the education sector. Though the stakeholders in the education sector are technology literate, they are reluctant to adopt technology. Another challenge is to reach out to students in rural areas, who face problems like erratic power supply and low Internet penetration. E-learning creates extended classroom communities for discussions and virtual classrooms for interaction between students and teachers. Digital India and Skill India are the two most ambitious projects of the Government of India, what are your plans to skill the students and digitise the education system? EduGorilla doesn’t skill the students directly but acts as a bridge between knowledge seekers and providers. We firmly believe that classroom and e-learning should complement each other rather than replace each other to improve the whole ecosystem. Currently, we are working to launch a set of free psychometric tests on our portal. It will be a big change in the education sector as conventional players charge hefty amount for such offerings. In the long run , we foresee ourselves impacting the careers of over 10 lakh students in India through our product offerings.